Keep out prying eyes from your home or office. Reduce the potential damage of UV-ray exposure. Reduce heat by up to 82%. 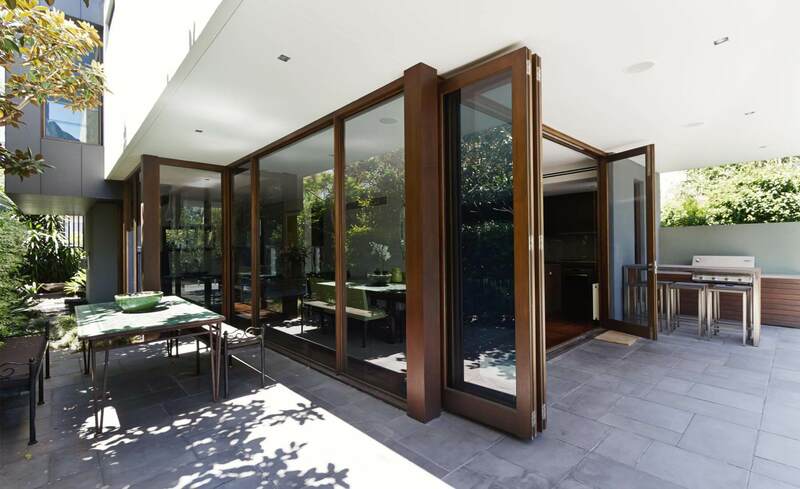 With over 17 years in the industry, we offer the best residential and commercial window tinting services in Melbourne. At Easy Tint , we believe in delivering value with uncompromised quality. Our mission is to provide the most practical and effective window tint solutions for heat reduction, the increase of privacy, energy savings, safety, security and decorative applications. From initial contact through to completion, we work with you to ensure that your specifications and expectations are met to 100% satisfaction. Window tinting by Easy Tint is a simple and cost-effective way of creating a haven of comfort in your home. 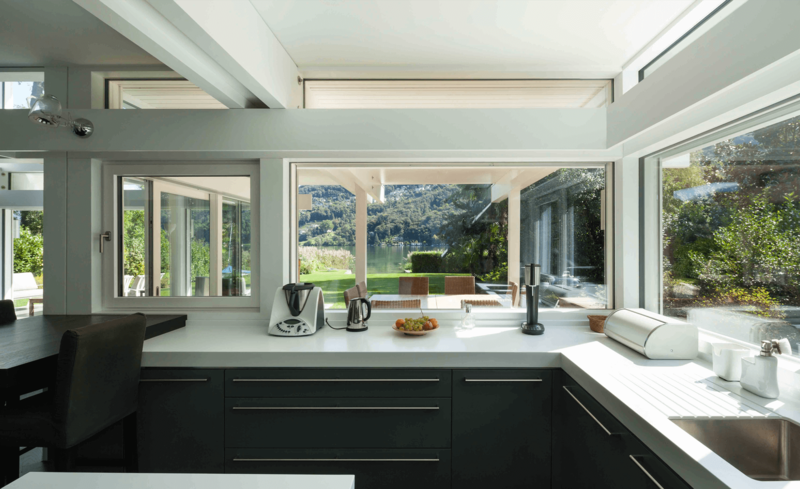 Find out how window tinting can improve the safety of your home, cut down on your energy bills, and provide better quality of life for your family. Imagine the annoyance of heat and glare when you’re trying to work on your computer or laptop. 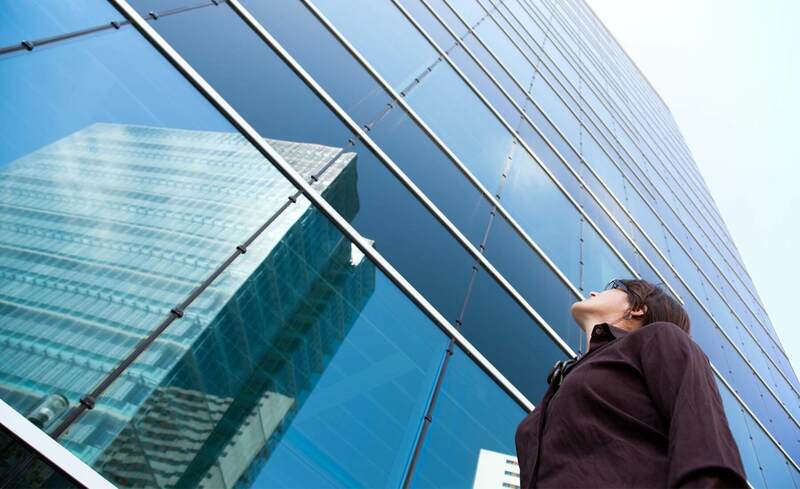 With window tinting, enjoy an increased productivity through the benefits of natural filtered light without the frustration of direct sun and glare. 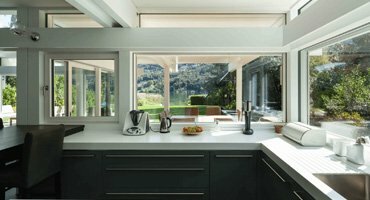 There are many benefits of window tinting for your home or office. It can reduce up to 82% of the heat from the sun, provide insulation, reflect up to 99% of harmful ultraviolet light, and reduce 94% of its glare. 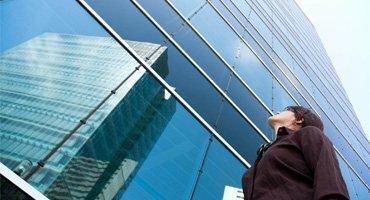 Easy Tint offers lifetime warranty for residential applications and up to 15 years for commercial buildings. We guarantee 100% satisfaction for our products and services. As such, we’re responsive to your needs and are happy to make any necessary adjustments to suit your requirements! We’re responsive and friendly, and we aim to work hand-in-hand with our customers to deliver on their particular needs and concerns. 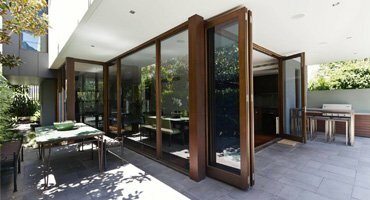 As a local business, our specialists know the in and out of window tinting for the specific conditions in Australia.